Planting seeds in a kindergarten class is an educational activity to teach children where our food and flowers come from. Children can see the seeds begin to grow roots and sprout when using clear plastic to germinate the seeds. Fast-growing seeds are best to keep their interest and enthusiasm. 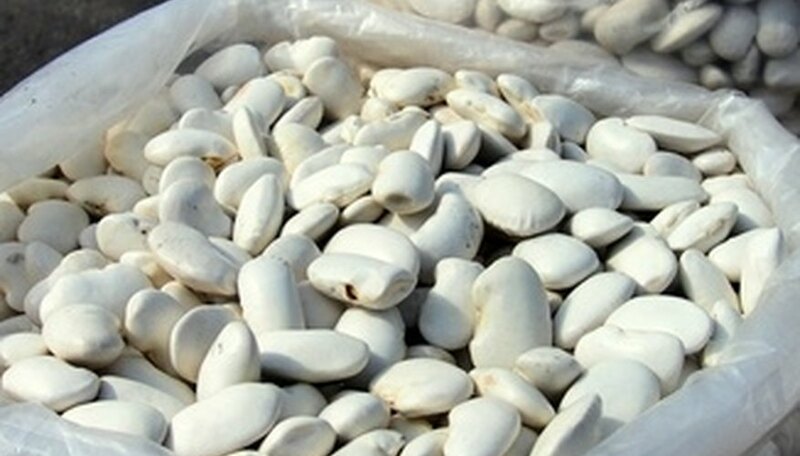 Commonly used seeds are lima beans and sunflowers for their size and speed in growing. Other fast-growing seeds are marigolds and radishes. There are many other learning activities that can go along with growing the seeds, such as reading stories and drawing pictures of the plant you will be growing. Poke a few holes in the bottom of the cups with a nail so excess water can drain out. Place labels on the cups with the child's name and date you are planting the bean. Have the children fill the cups to within an inch of the top with the garden soil. They can use a large spoon to take the soil from the bag to the cup so they don't get too dirty. Explain that seeds need soil to grow. Push a seed down along the outside of the cup to a depth of about 1 ½ inch. Push another seed in the same way on the other side of the cup. Keeping the seed along the outside of the cup will allow the child to watch what is happening with the seeds. Place saucers on a window sill that gets sunshine and have the children put their cup on a saucer. Tell the children that seeds need light to grow. Fill a small watering can that the child will be able to handle and allow her to water her seed. This will teach her that seeds need water to grow. Have her water the seeds again every other day unless the soil is staying too moist. Sunflower and marigold seeds sprout quickly if you want to do flowers. Grass seed spread on moist dirt and kept warm grows fast and can be made to look like hair growing out of the top of a cup. The children can draw funny faces on the cups. Will Sugar Water Affect the Growth of Sunflower Seeds?